With McCormick Place convention center as its anchor, Chicago’s exciting Collection at McCormick Square is getting even bigger and better. 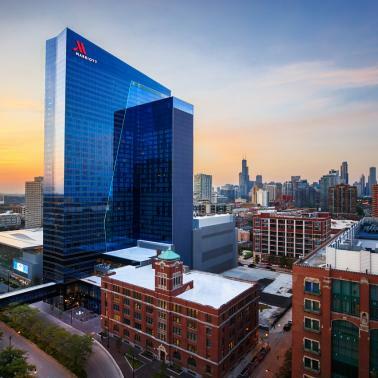 Chicago’s McCormick Place convention center district is burgeoning, thanks to exciting new developments within The Collection at McCormick Square that include hotels and an arena. 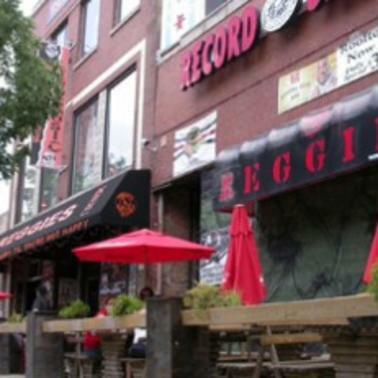 Read on to learn about The Collection at McCormick Square and the surrounding McCormick Square neighborhood that is booming with new dining and nightlife options. 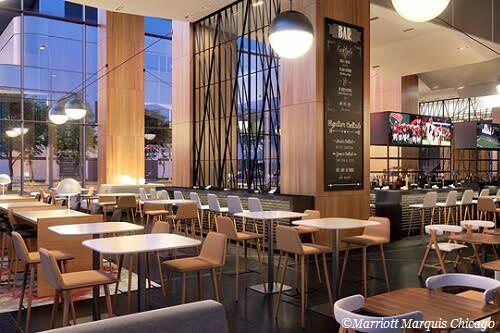 The Collection at McCormick Square has every accommodation and amenity that large groups need when attending a convention, all within 15-minutes walking distance. 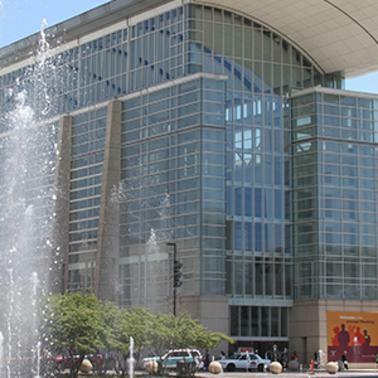 As the largest convention center in North America, McCormick Place offers a staggering 2.6 million square feet of exhibit space. It’s made up of four state-of-the-art buildings: the West, South and North Buildings, and Lakeside Center. The entire McCormick Place campus is connected by dramatic pedestrian promenades and sky bridges, and offers visitor amenities that include dining and service shops. The LEED Gold-certified McCormick Place is powered by wind energy and features one of the largest working rooftop gardens in the U.S. 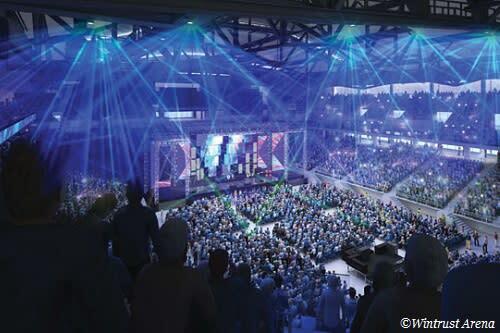 Opened in 2017, the Wintrust Arena is multi-purpose hall built to host conventions, concerts, and sporting events. With a 10,000-seat arena, 22 suites, and 479 club seats, the Arena is an architecturally impressive, game changing meeting space. The Arena is connected by pedestrian promenades and sky bridges to the rest of McCormick Place and to the Marriott Marquis. 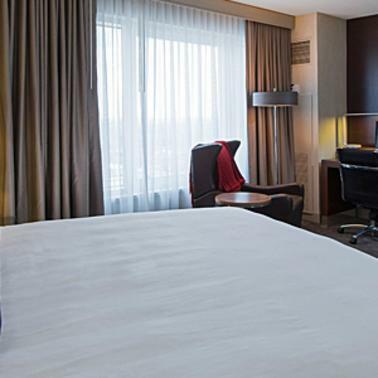 The on-site Hyatt Regency McCormick Place, a AAA Four-Diamond hotel with 1,258 guest rooms, has undergone a major expansion and renovation, providing a new guest room, meeting space, and public areas experience. Four brand-new food and beverage concepts inspired by the 1893 World’s Columbian Exposition opened in late spring 2017, and include Third Star, a restaurant named for the third star on the Chicago city flag; the modern Arc Bar with lounge seating; Sixes & Eights Asian quick-service dining; and The Market, offering coffee drinks. 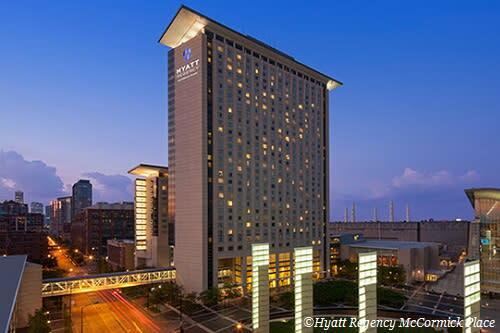 Across the street from McCormick Place, the first Marriott Marquis Chicago hotel is set to open in August 2017. The 40-story, 1,205-room hotel will include more than 90,000 square feet of meeting space, two 25,000-square-foot ballrooms, a marketplace food court and a restaurant. 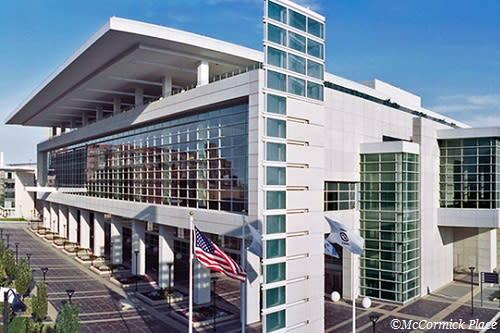 Two pedestrian sky bridges will link the Marriott Marquis to McCormick Place West. 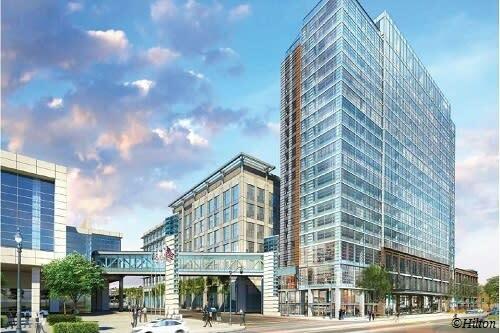 Chicago’s newest happening neighborhood, McCormick Square—situated between the South Loop, Chinatown, the Prairie Avenue Historic District and Bronzeville—attracts tourists, McCormick Place convention-goers and Chicagoans alike. The area’s booming dining and nightlife scene includes craft brewers Baderbräu, Motor Row Brewing, Vice District Brewing Co. and Moody Tongue Brewing. 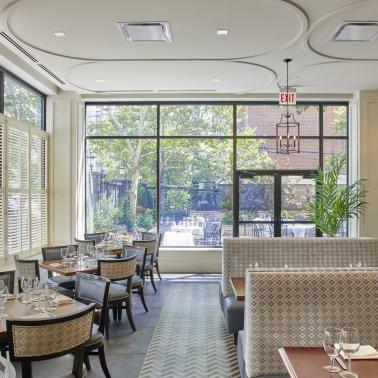 Nearby dining spans comfort food and live music at Reggies, Chicago-style pies at Pizano’s Pizza & Pasta, barbecue and whiskey-based sauces at Rylon’s Smokehouse, and modern steakhouse selections at the newly reopened Chicago Firehouse Restaurant. 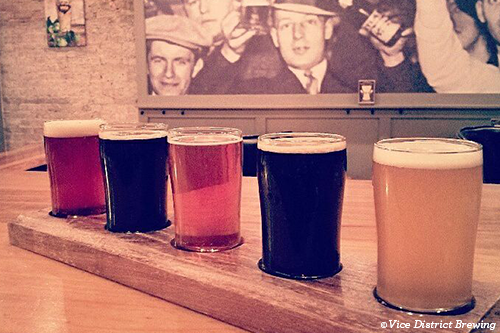 Read more about McCormick Square Dining Additions and A McCormick Square Neighborhood Brew Tour.